What's more authentic in a waterscape than cattails? Virtually nothing. We've duplicated these tall wetland plants for your scale projects. From their blade-like leaves to their familiar brown, cigar-shaped flower these are realistic. 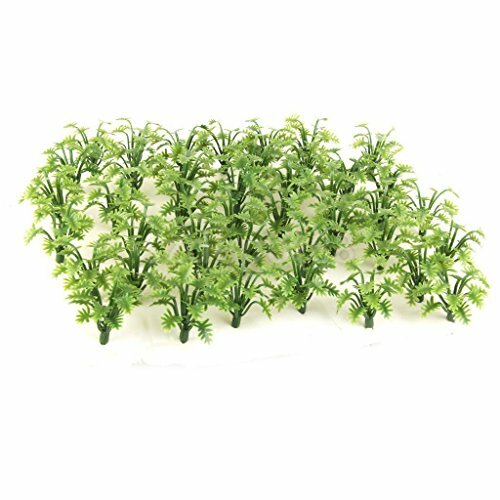 Plant them as nature does in thick stands at the edge of a pond, lake, or marsh. Then for a finishing touch, add JTT Lily Pads to the surrounding water. WARNING: CHOKING HAZARD - SMALL PARTS! NOT INTENDED FOR CHILDREN UNDER 3. 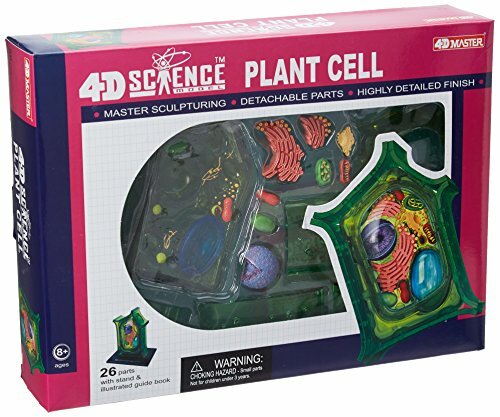 26701 Features: -4D-Science plant cell anatomy model.-6'' Model contains 24 detachable parts.-Learn about parts of a plant cell in this fun, hands-on activity.-Comes with display platform.-Fine detailed sculpting with hand painted parts.-Ages: 8 - 15 years. Includes: -Also includes Illustrated assembly guide and description of the anatomy along with some fun Q and A to test your knowledge. Assembly Instructions: -Assembly required. 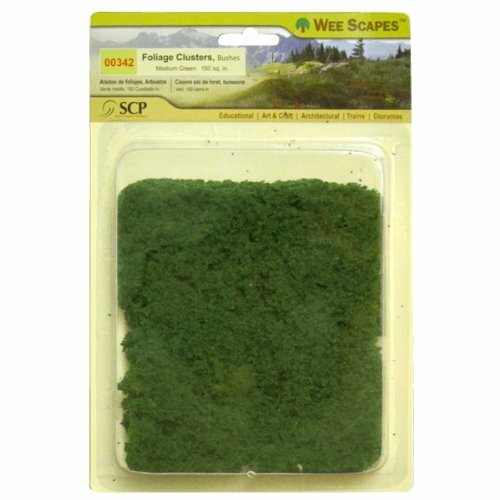 SCP-Wee Scapes: Foliage Clusters. 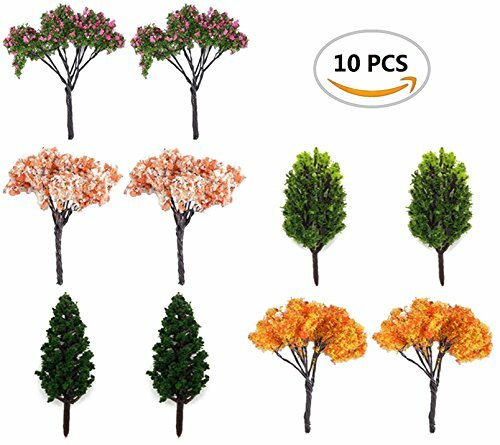 This foliage looks fantastic in any kind of miniature setting: model train displays, dollhouses, dioramas, school projects and more. 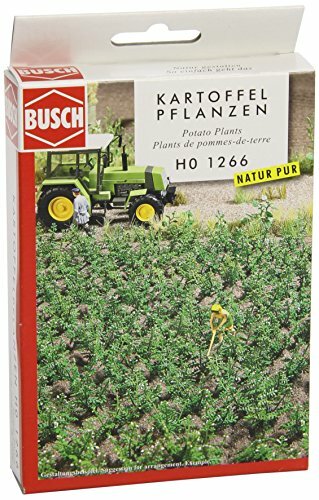 This package contains enough bush foliage to cover 150 square Inch. Color: Medium Green. Imported. 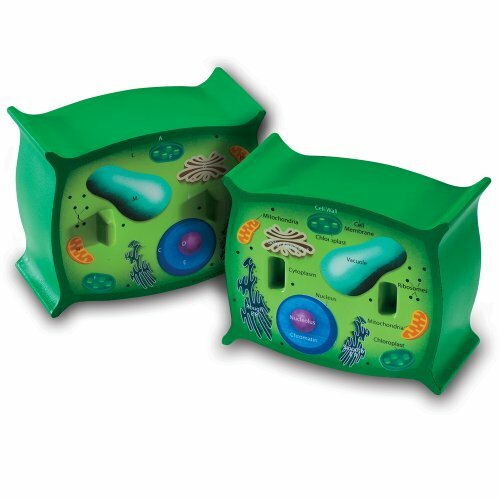 Get kids interested in life science by teaching them the parts of a plant cell with this realistically detailed soft foam cross-section. One half of the cross-section is labeled with the parts of the cell while the other half features only letters next to each cell part for assessment. The included activity guide provides information about each labeled part. 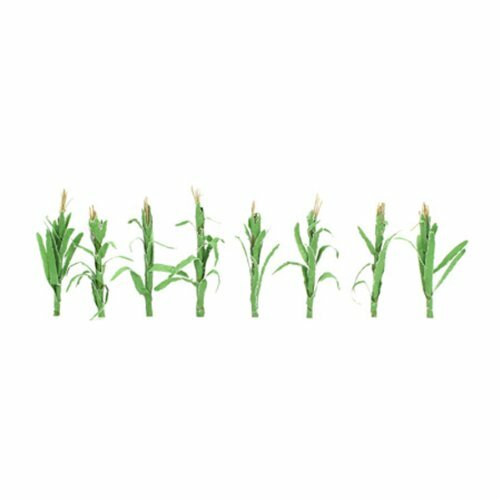 JTT Scenery Products Flowering Plants, Corn Stalks, 2"
These silky cornstalks are accurate replicas capturing the details of nature's own. From their deep green color to their genuine tassel silk and leaves, they are unique to JTT. Perfect for farm, roadside, or garden. 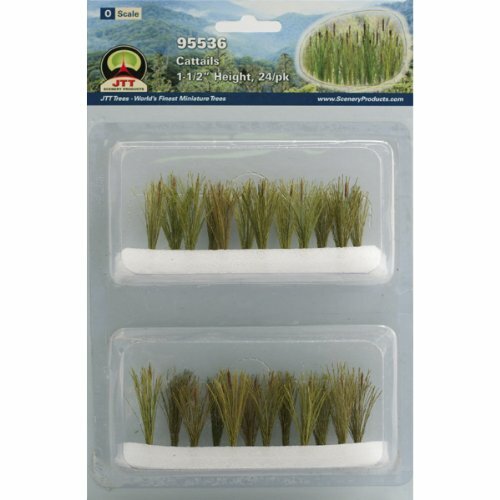 Model railway or diorama accessories; scale model scenery in 1:87; not a toy; designed for collectors and model builders over the age of 144. These hearty, ornamental fern plants are a great addition to a scale garden. Plant them as a border around a flowering garden. Uses as accents in a rock garden. Spread them wild in a forest or woodsy scene. Add some to scale ponds. From their thick stalk and hardy midrib, through the perfectly shaped individual pinnae, JTT's ferns can add a natural look to your landscaping. 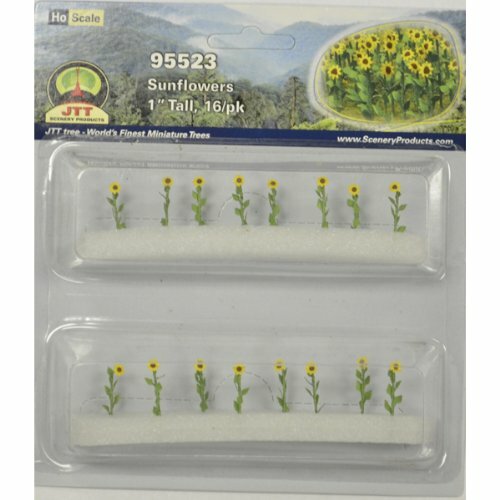 JTT Scenery Products Flowering Plants Series: Sunflowers, 1"
From its coarse stem and jagged-edged leaves, through the circular sunflower itself, this is the real thing. Create a full field of sunflowers to add a bright burst of color to just about any landscape. Plant them around a house, use them to design a garden border, or position them against a fence. 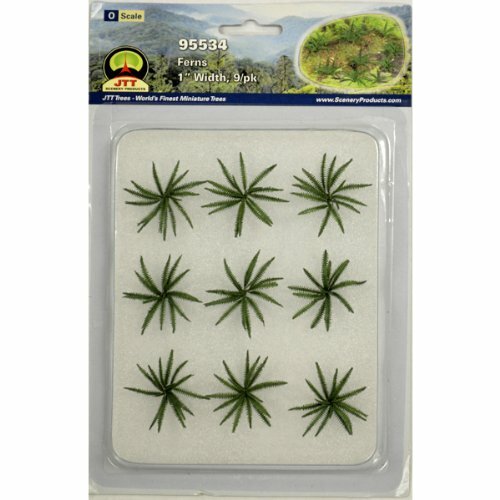 Compare prices on Model Plants at ShoppinGent.com – use promo codes and coupons for best offers and deals. Start smart buying with ShoppinGent.com right now and choose your golden price on every purchase.